FAIRFAX, Va.– At last week’s Towson Invitational, the Robert Morris track and field team finished in third out of 19 teams with 74 points. The team will look to build upon that performance this Saturday at the Mason Spring Invitational, hosted by the Patriots of George Mason. The Colonials were aided last week by a strong showing from the 4×400 relay made up of Brooke Oldfin, Nina Radisavljevic, Anna Chasovskaia, and Madison Mueseler. The relay finished third with a record-breaking time of 3:52.02. The previous record of 3:54.35 was set on May 7, 2000, at the NEC Outdoor Track & Field Championships. The record was previously held by a relay made up of Holly Clever, Kenya Cameron, Krystal George, and Genita Dickey. Also medalling for Robert Morris was Brooke Oldfin and Nina Radisavljevic in the 400-meter hurdles. Oldfin finished second with a time of 1:03:00, and Radisavljevic finished in third with a time of 1:03.45. In the throwing events, Estelle Katende and Sam Buck finished second and third in the discus. 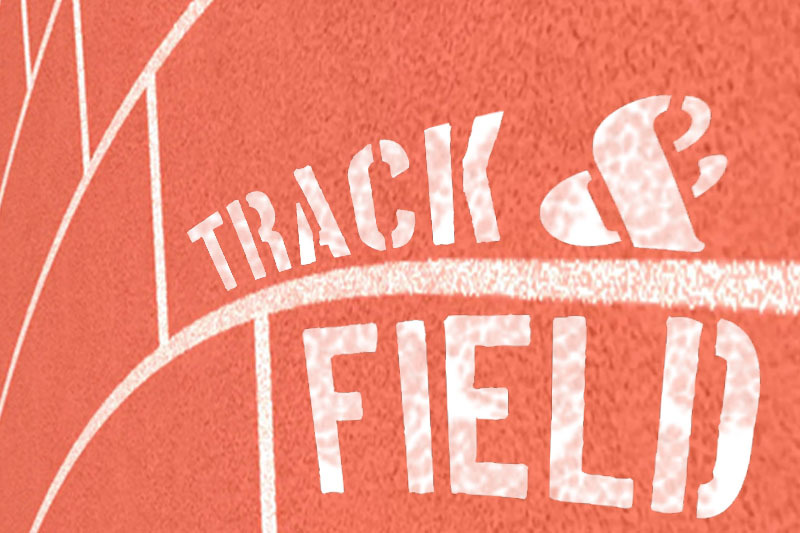 Katende threw 43.89m (143′ 11″) and Buck threw the disc 41.99m (137′ 9″).